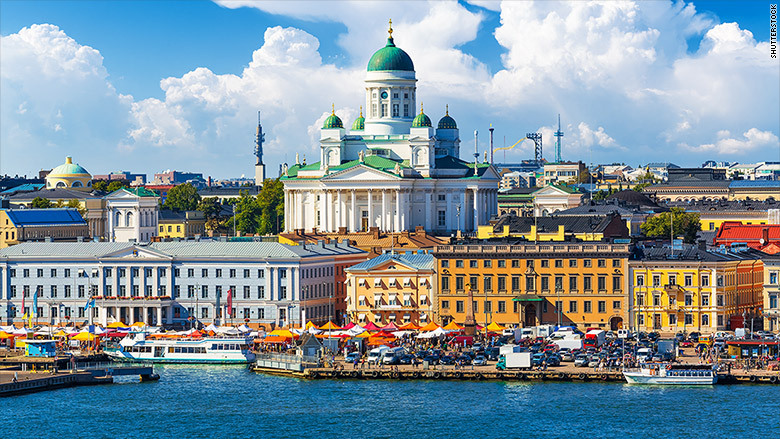 For those seeking short work weeks and a bit more political stability, consider settling just across the border with Russia in the Finnish capital of Helsinki. The average employee is at work for just 1,659 hours per year, and is entitled to 29 days of paid vacation. As an aside, Finland is also considered the best country in the world for preparing and training its workforce, according to a ranking from the World Economic Forum. Source: UBS "Prices and earnings 2015" report. Average annual working hours were calculated by tallying the number of hours worked per day, and the number of days worked per week. Vacation and legal holiday time were deducted to reach the final figures.